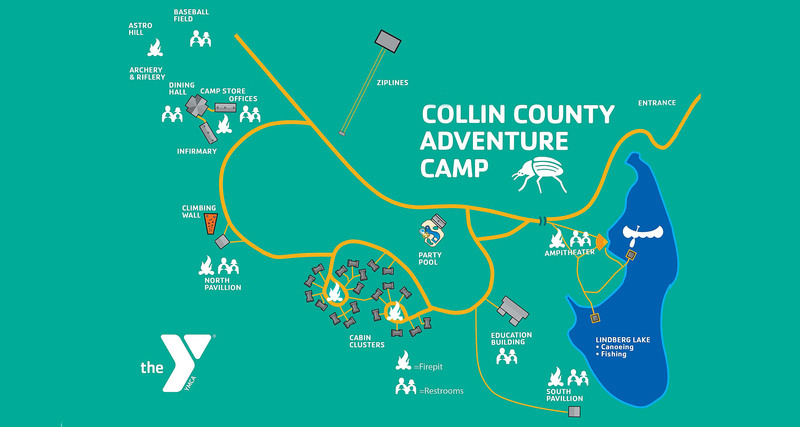 CIT and LIT are both three-week programs building FUTURE CAMP LEADERS! 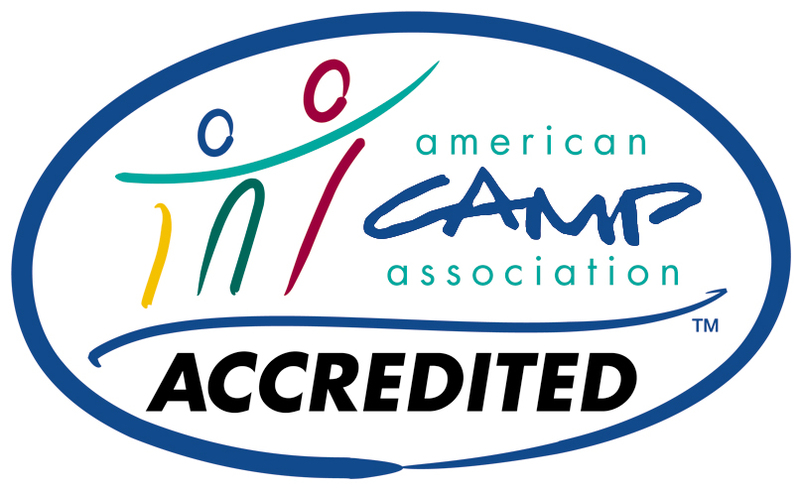 CITs will acquire program knowledge, learn how to facilitate activities and will be prepared as future counselors to work with Day Camp and Jamboree campers. LITs will acquire program knowledge and learn how to facilitate activities. During their time at camp, all CITs and LITs will be evaluated on their skills and understanding of camp program and activities. Evaluations will indicate four categories: Exceeds Expectations, Meets Expectations, Needs Improvement, and Unsatisfactory. 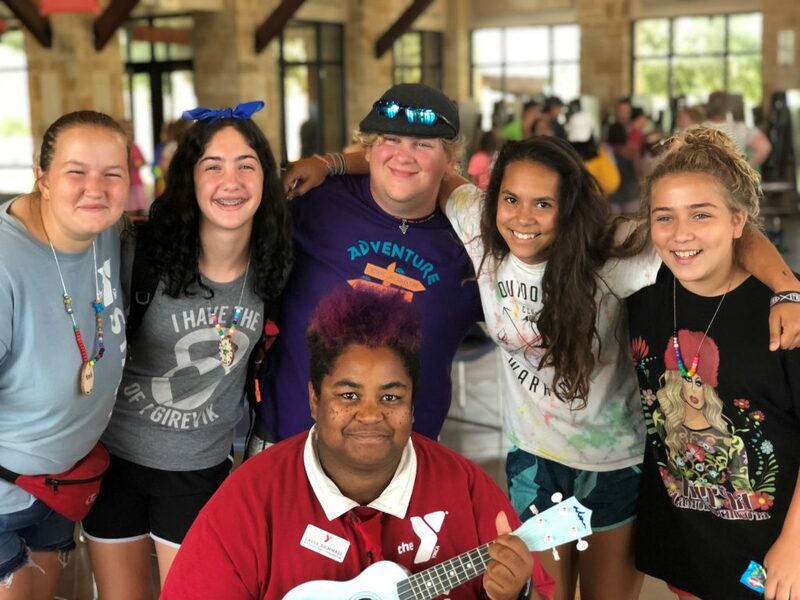 On the their final day of their program, each CIT and LIT will receive a letter detailing their three weeks of camp, and if they received an evaluation of Exceeds or Meets Expectations, the dates of volunteer opportunities will be included in their letter. CITs and LITs with the evaluation of Needs Improvement or Unsatisfactory will be encouraged to return next summer. All program participants, age 16 or older, are eligible and encouraged to apply to become YMCA Lifeguards here at camp.